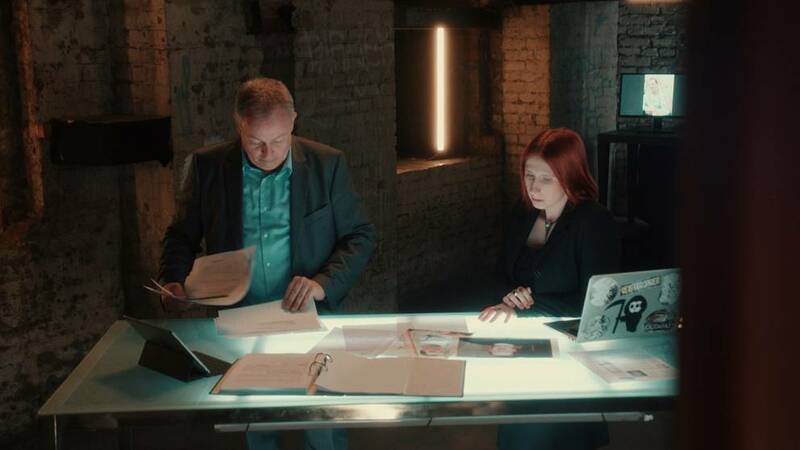 On Thursday, November 22nd, the first two episodes of our new crime series “Deadly Souls” / “Erbarmungslos” (German language version) will premiere on ZDFinfo. Starting at 9 PM, we follow serial killer Guy Georges as he prowls the dark alleys of Paris. Immediately after, at 9:45 PM, so-called ‚prison poet“ Jack Unterweger puts our nerves to the test. Profiler Stephan Harbort and criminal psychologist Lydia Benecke guide us with their gripping and informative analysis as they delve into the sinister profiles of the world’s most infamous serial killers. Additional episodes will be broadcast on ZDFinfo this coming January. U.S. Police Captain George Deuchar (ret.) 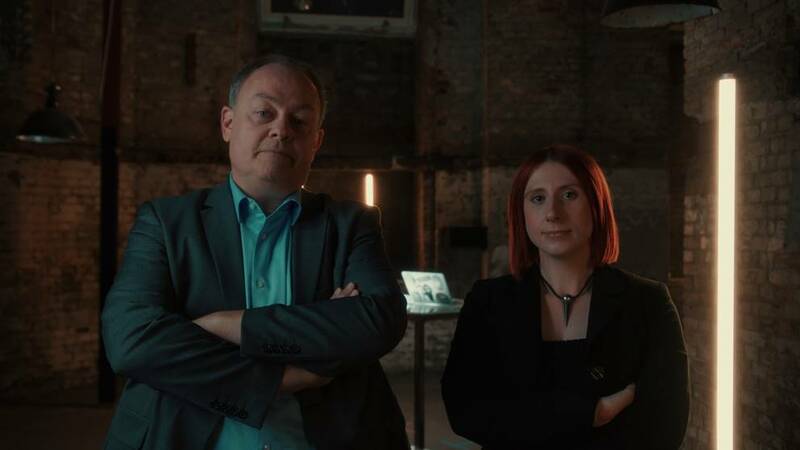 and forensic psychologist Dr. Ruth Tully host the English language version oft the program, “Deadly Souls” is co-produced and distributed by Lagadère Studios. More details to follow soon.